Apparently that is what my generation has been marked as. When the rest of the world wanted their morning coffee faster (Keurig Machines), we found a way to make it a 20 minute experience (pour-overs & chemex). Most of us don’t have a traditional 9-5 job, are self-employed or started our own company. Many of us go without traditional career benefits because to us, the benefit is the freedom to make our own schedule. Rather than collecting CD’s and DVD’s, we want access to all media, all the time, with the ability to stream or download for a reasonable price. Then, just when you think you understand us, we are willing to spend $50 for a Vinyl set just for a different listening experience. We buy our jeans just slightly longer than our size so we can roll them up. We like our coffeeshops and our wifi. We care about where our food and beverages are made and how the people that made it are treated. If the mainstream world goes one way, we’ll most likely go the other. So, why is anyone surprised by the fact that Christian “millennials” are interested in doing Church differently? I’m sitting in a hotel in Albuquerque, NM today on a tour off day about to start my very last week of tour for the year before heading home for Christmas break! I’ve been on the road 216 days in 2016 traveling as a public speaker to inspire audiences to sponsor children that are growing up in developing nations, so this day to breathe and find my inner introvert has me thinking a lot about the past 12 months, specifically in regards to family, health, faith and community. 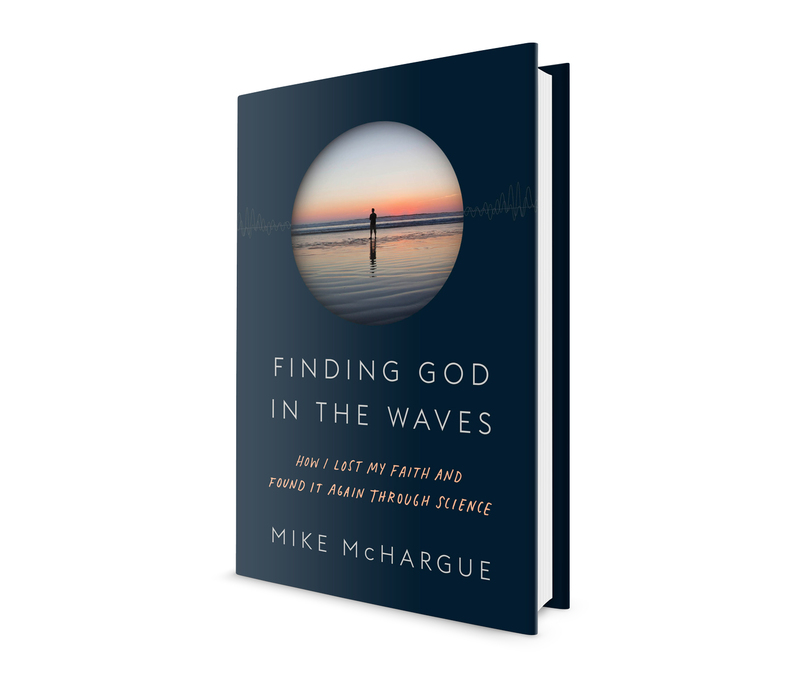 I just finished reading “Finding God in the Waves” by Mike McHargue, or “Science Mike”, and have related so much to his journey! Some people may avoid this book simply because they aren’t interested in science, however, this book is less about science and more about faith! With 216 days on the road this year, I’ve had more “Church” experiences in the front lounge of tour buses than I have in a traditional sanctuary setting. From these discussions, I have learned that many people in my generation have a similar Christian background to Mike and I, but have recently been asking lots of questions. At surface level, it is easy for people to blow off my generation for not having a 100% Sunday-Service Church attendance record, or because our tithe money goes to para-church ministries that serve the poor rather than to Church building administration expenses and salaries. But, the reality is, my generation is on a journey to discover what true Christianity looks like beyond the political baggage that can often accompany just the WORD “Christian”. Many of us love Jesus, are inspired by His lifestyle, and want to be more like Him. 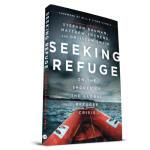 In “Finding God in the Waves”, Mike transparently spills his thoughts, stories, and journey onto the page, even at the risk of being further rejected by the evangelical community. At first glance, some may think that this book is anti-Church, anti-faith, or even, anti-Gospel, but the truth is, this book actually weaves you through Mike’s experiences and shows you how he ends up on the other side of grace, and a deeper understanding of what a relationship with Jesus and The Church can look like. For anyone who is searching, doubting, or even just asking questions about faith, this book is for you. *I received a free copy of “Finding God in the Waves” from The Crown Publishing Group / Convergent Books in exchange for an honest review of the book, and I do not receive any compensation from you reading this review or pre-orders / purchases of the book in any way. In my role as a Public Speaker, I attempt to keep my eye out for new resources, books and publications in regards to justice, missions, spirituality and poverty. I was thankful for the free copy of this book, and I hope this review shows you how I was inspired by these stories.